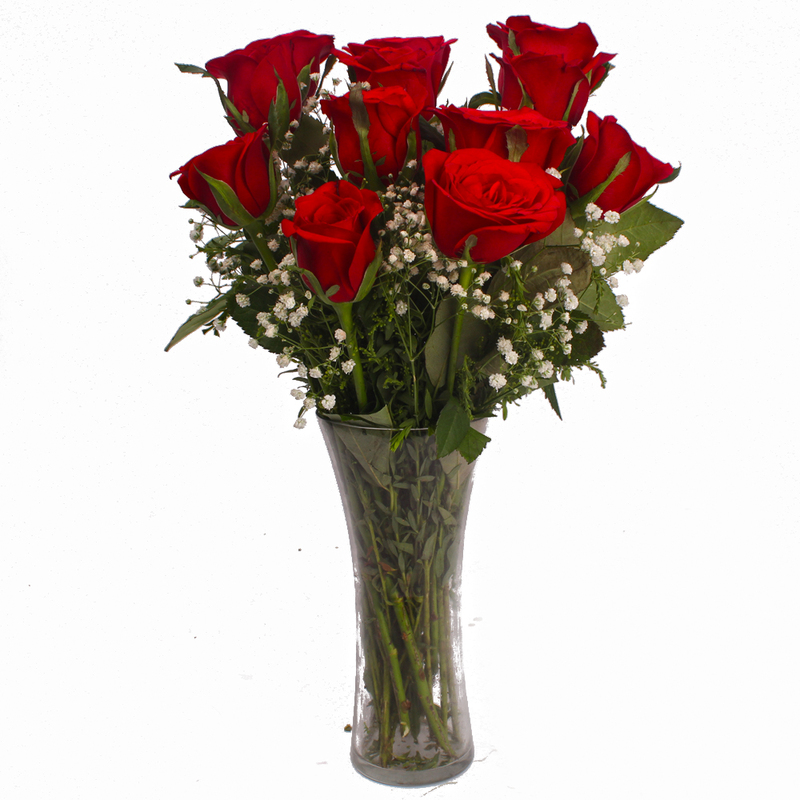 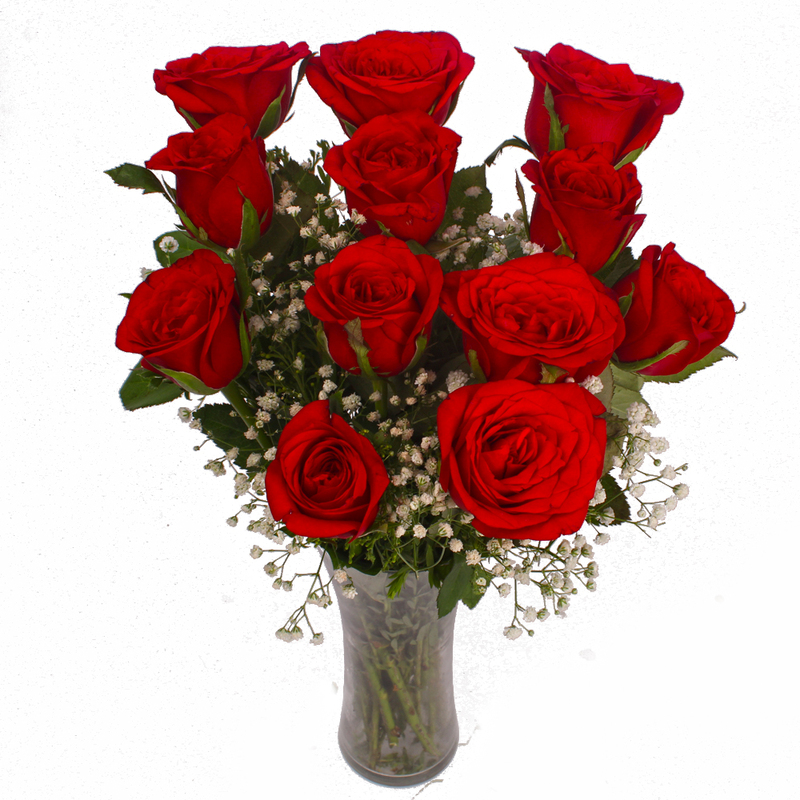 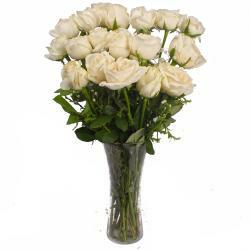 This is a classic gift of dozen red roses arranged exquisitely in a stylish vase. 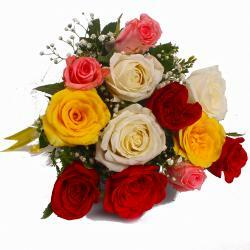 Such classy and bright flower arrangeds are all set to bring smile on face of your loved ones and adorn their homes beautifully. 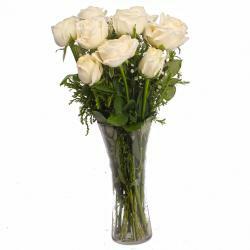 So gift this stunning flower arranged to your dear ones on occasions like Birthday, Anniversary, Congratulations, Karwa Chauth, Republic Day and so on and show them how much they mean to you. 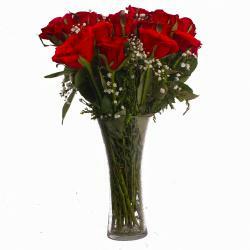 Product contains: Dozen Red Roses with green fillers in a Vase.